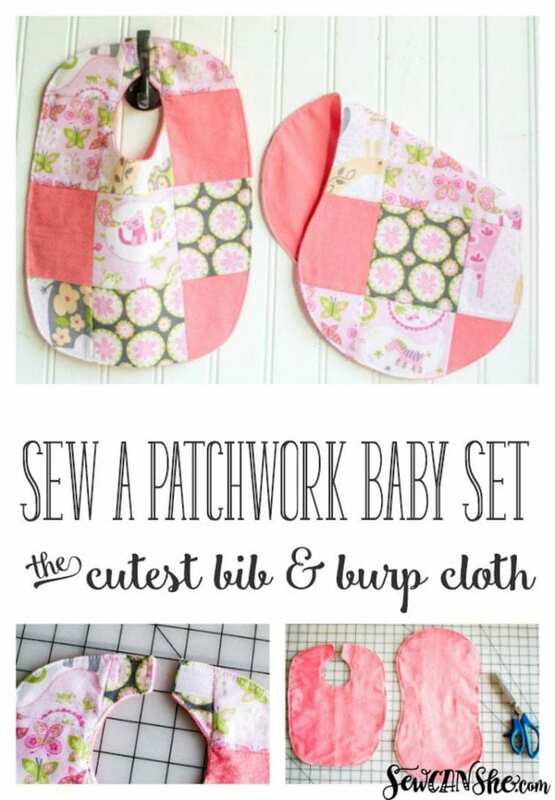 Sew this cute patchwork baby bib and burp cloth set. 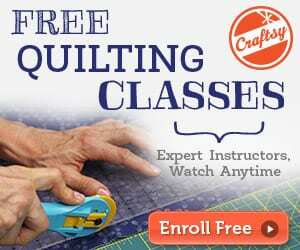 Get the FREE Pattern with Tutorial. Cuteness overload! A perfect gift for babies. 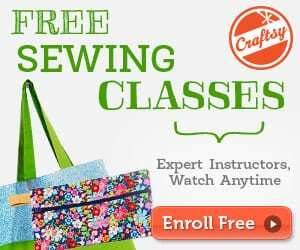 Sew Baby Booties too with this FREE Pattern and Tutorial.